Is Borderlands 2 Coming To Nintendo Switch? What’s going on with Borderlands 3? 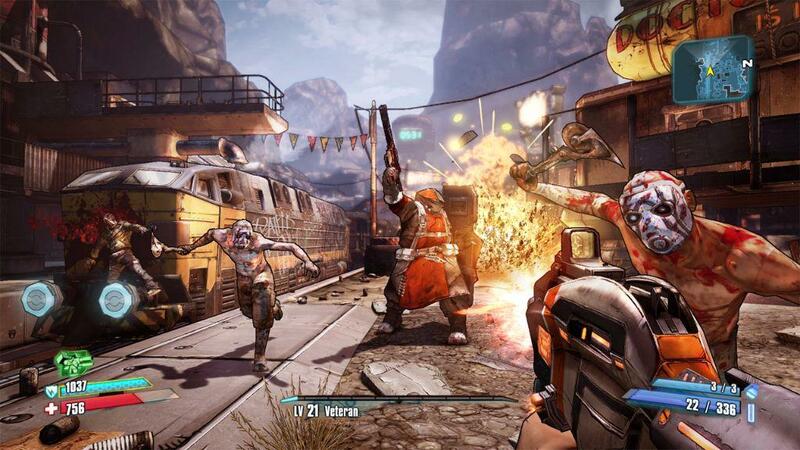 And what are these Borderlands 2 rumors? The state of the Borderlands franchise is a mess. 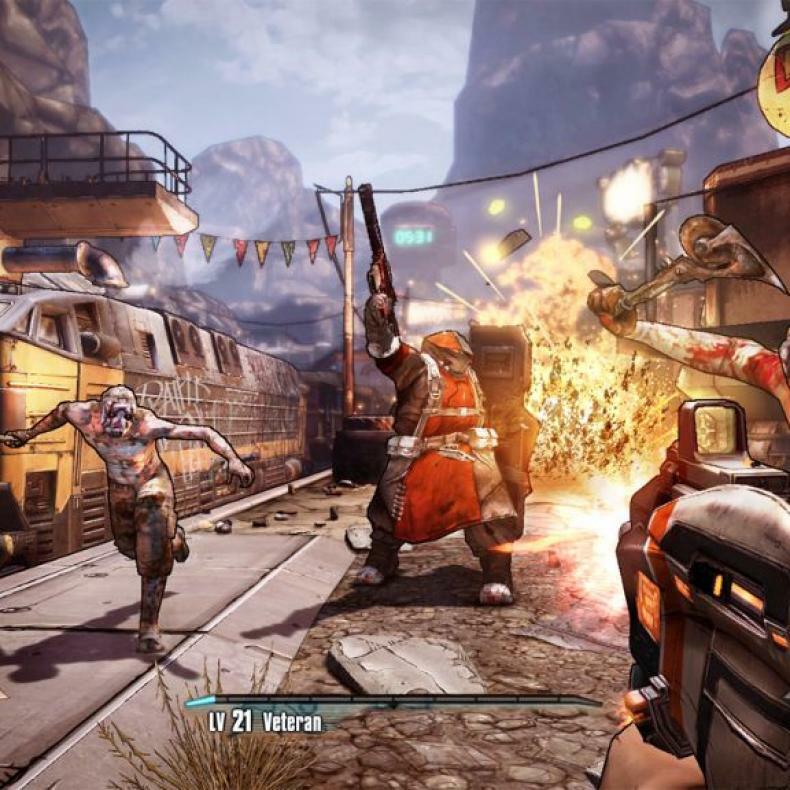 Borderlands 3 has been promised for years, and yet nothing has come of it. And fans are hungry for more adventures in Pandora. And weirdly enough, Gearbox Games is teasing a reveal at PAX East. And they made a tweet about it. But here’s the catch, the image isn’t new. It’s actually from Borderlands 2, and fans were quick to point that out. And since Borderlands 2 is on modern systems in one form or another, people are thinking that it could be coming to the Nintendo Switch, which hasn’t had a game in the series yet. Whether that’s the case or not is still to be determined. Battleborn Has More Resources Than Both Borderlands? Find Out What Gearbox Means Here!